Home / All / Android / Apk / App / Download / Google Camera v6.1.013.216795316 Free APK is Here! 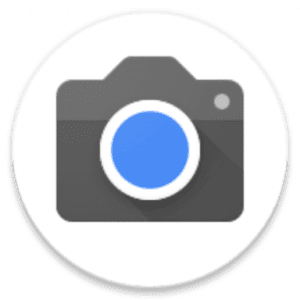 Google Camera v6.1.013.216795316 Free APK is Here! Google Camera captures quick and easy photos and videos, and takes advantage of your Android device’s computing power with image enhancing features like HDR+, Lens Blur, Wide Angle, Panorama and Photo Sphere. Android L Developer Preview (LPV79) users: Google Camera app will not work on this early preview build. Only final factory system images are supported. Mute Camera Shutter Sounds – Turn shutter sounds off from Settings (this option is only available in some locations). Selfie Flash – When using the front-facing camera, turn flash on to improve front-facing pictures in low light.